If you need to transport your forklift either across town, or interstate, Cargoconnect can help. Our logistics experts can work out the most time and cost efficient forklift transport solution for your requirements and ensure your forklift arrives on time and in the same condition as it was loaded onto the forklift transporter. At Cargoconnect we understand that your forklift is a vital piece of equipment for any warehouse, with transport delays or damage resulting in costly losses in productivity. Our forklift transport specialists can devise the fastest and most secure transport method for your type of forklift, minimising your downtime. 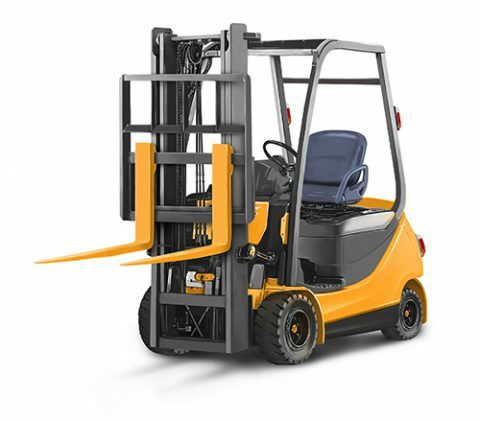 With an average forklift weight around 4 tonnes, safety is our highest priority. We will ensure your forklift is loaded safely and appropriately secured to the transporter. Cargoconnect have over 30 years in the transport industry and are dedicated to providing the highest levels of customer service from the initial quoting stage through to delivery of your forklift. Call us now on 1300 580 838 to discuss your forklift transport options.